The World Bank has described Gaza’s economy as “in freefall.” 55 percent of Palestinians in Gaza are unemployed – that’s the highest rate on record. The chronic power shortage – with six to eight hours of power outages per day – has severely restricted the livelihoods of farmers and fishermen. It also means that those who manage to buy fresh and frozen food have to watch it expire since fridges and freezers cannot remain cold. For this reason, many people in Gaza rely on food that has been tinned, which often causes it to lose nutritional value. Frequent bombings, restrictions on imports, and the fact that 97 per cent of water is undrinkable, all contribute to the daily devastation and hardship that Gazans face. 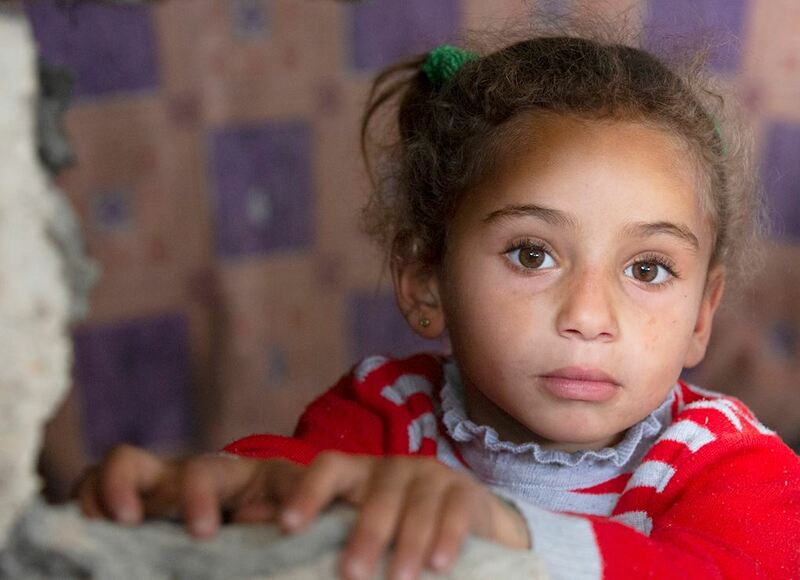 Today, 68 per cent of people in Gaza do not have enough food to eat – that’s 1.3 million people in need of help. Our Feed the Fasting project allows you to provide a vulnerable family of six in Gaza with a hot meal for just £10. Each family will receive a kilogram of cooked rice, as well as a chicken weighing 1-1.5 kilograms. One donation will help a vulnerable family in Gaza, allowing them to fast without worrying that they will not have enough food for iftar. This Ramadan we’re working to provide food in eight different countries. From food vouchers, to hot meals, to food parcels weighing 50 kilograms, we want to be there for everyone this holy month. Last year, you helped us to provide 6,400 hot iftars to people in Gaza; help us to reach even more people this year. One donation can make all the difference.